Mainstream VR? Oculus Rift drops price and a $200 system rumored — GamingWithSwag.com - Dads By Day, Gamers By Night. 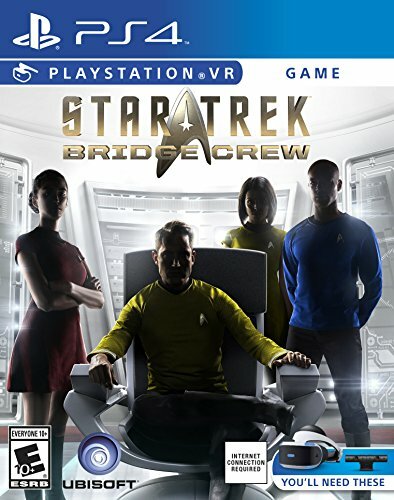 Virtual Reality is the future, we all saw Star Trek and eventually we will be enjoying Holodecks and VR headsets are the next step in that progression but most people are scared to take the financial plunge ($500-600 typically was the minimum entrance to VR with Rift which requires a baller PC or a PS4 system with their own VR add-on for $500) for an emerging technology that we know will have growing pains. The slowed sale of systems means that money isn't flooding into the games and programs quite yet so there is another reason to hold out for a hot title to draw people in. Oculus Rift would probably be ideal since they have the best relationships with indie developers but their pricing has them 4th in market share behind Samsung (whose product is powered by Oculus), Sony, and HTC with more companies planning to enter the fray this year or next (I was actually surprised Nintendo didn't jump in earlier since gimmick systems has become their wheelhouse this century). This summer Oculus Rift with the Touch hand controllers is available for $400 making it closer to the pricing for a gaming console, but again the computer requirements are a big hurdle and my $2000 laptop that is a year old doesn't meet their requirements and they openly waive all responsibility for how your experience will be if you don't operate with their specs. "Keep in mind if your computer doesn’t meet the minimum system specs, you may not be able to run the Rift at all. If you still decide to buy a Rift, we won’t be held responsible if the Rift doesn’t work on your computer." However, that financial and tech hurdle could be destroyed by the Facebook Oculus device set for release in 2018 that is rumored to be dropping with only a $200 price tag. That is a price that could get them into people's homes especially as you won't need a pre-requisite system since it will be wireless. 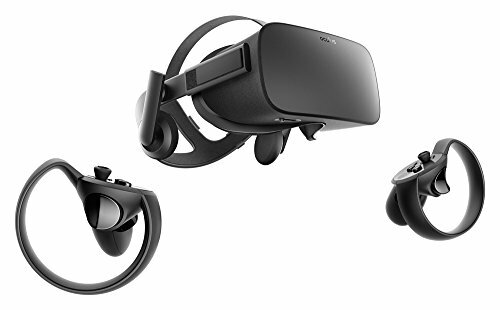 If you want the higher performance they are also looking at a premium version as strong as the current Rift but still wireless. With a flood of new tech with many options under $300 dollars coming in the next year and a half, VR systems are likely going to start making waves and one hot game could blow the segment open. I have held off hoping that the quality will improve and the prices would drop and we may be coming upon that sweet spot sooner than I thought.